Tickets and dinner packages available through Ravinia Festival (link below). For Chicago Chorale's debut in Ravinia Festival's BGH Classics series, we present our first-ever program devoted to music of the holiday season, featuring a cappella repertoire spanning eleven centuries, from plainsong to the present day. This concert features traditional carols, popular favorites, and timeless motets by Bruckner, Howells, Poulenc, and Rachmaninoff, sung with the "refined and glowing vocalism" for which we are celebrated. 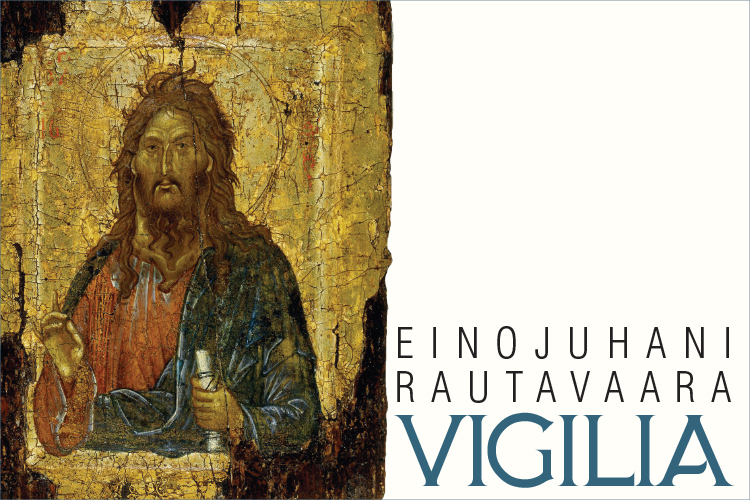 Our winter concert features the Vespers portion of Einojuhani Rautavaara's monumental Vigilia, first performed in 1971. Inspired by a childhood visit to an orthodox monastery, Rautavaara's composition conjures up dazzling visions of domes, clamoring bells, and icons, which he translates into music of raw, visceral intensity. We are thrilled to feature bass soloist Daniel Fridley, who sang a striking Chicago debut last spring with the Newberry Consort. The balance of the program will feature shorter a cappella works by Gjeilo, Pärt, Runestad, and Kaumann. To conclude our season, David Jonies, concert organist based at Chicago's Holy Name Cathedral, will join Chorale for a performance of Maurice Duruflé's Requiem. A monument of twentieth century church music, the Requiem is a richly-textured, deeply imaginative improvisation on the gregorian Requiem mass, featuring some of the most virtuosic writing for organ in the modern period. J.S. Bach's motet for double choir, Komm, Jesu, komm, and short works by Messiaen and Geoffray will round out this beautiful and meditative program.